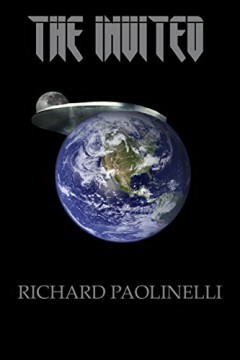 I mentioned this writer before, with his new Science Fiction novel Escaping Infinity. When Duncan Sinclair dropped off a beacon outside of Earth's solar system inviting any alien species to drop by for a visit he had no idea if anyone would accept it. Now, years later, he must lead one last mission to try to save the planet from the one species that has. 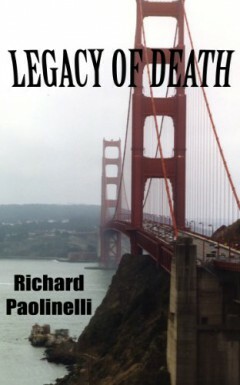 Inspector Mackenzie Bolton is caught up in the worst string of serial murders San Francisco has ever seen and the price of bringing the killer to justice may be Bolton's very own soul. Download them now and be sure to leave a review on Amazon after you read it.